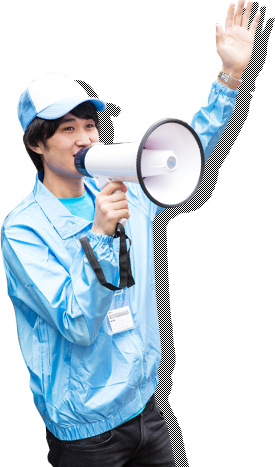 Assist Japan will lead your exhibition to success ! -Prices shown above are for reference only and changes may apply. -We only cover events in the following prefectures: Tokyo, Kanagawa, Chiba and Saitama. -Management cost includes expenses such as application fee. ©2016 Assist Japan Corporation. All rights reserved.